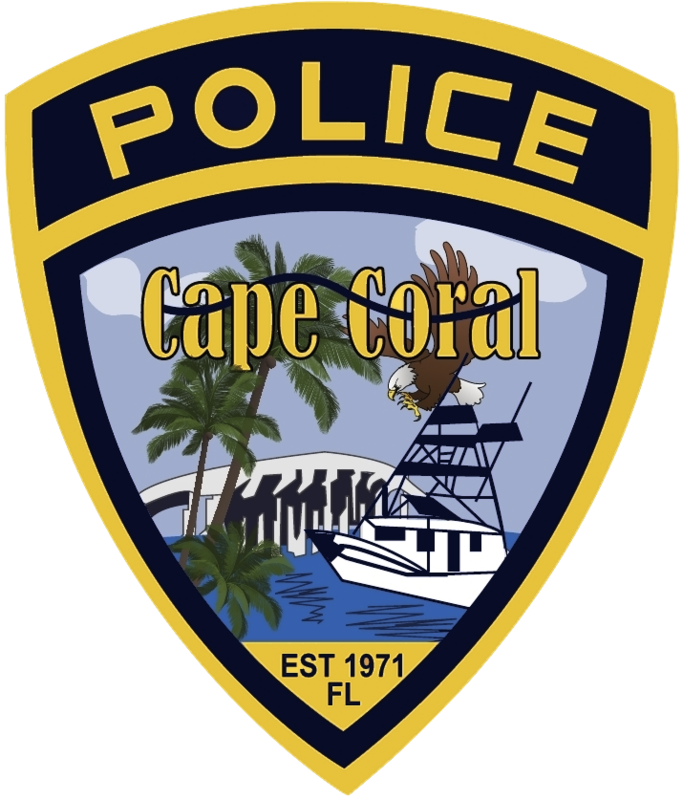 On April 9, 2019, around 9:12 pm, Cape Coral Police responded to a call for service at Seven Eleven, 825 Del Prado Blvd S, in reference to a disturbance with a weapon. 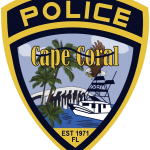 Responding officers were advised that there was a disturbance between two females and a male that was said to have a knife. 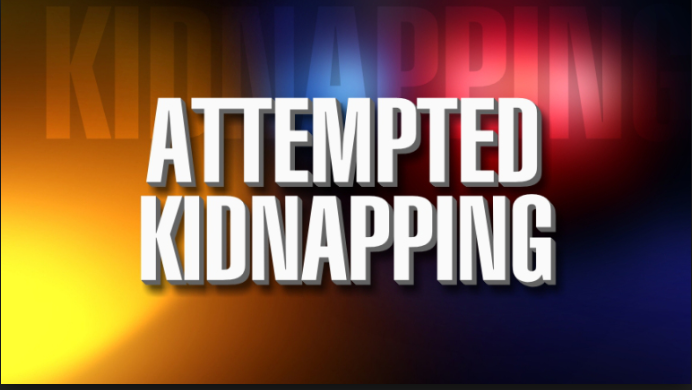 The caller was holding the store door closed so the male could not get in and two females were also in the store stating that the male was trying to kidnap them. Upon officer arrival they made contact with Bryan Clinton Gibson (W/M, DOB: 10/06/1984, Homeless) and detained him for further investigation. Gibson was found to have a knife in his front pocket along with LSD. 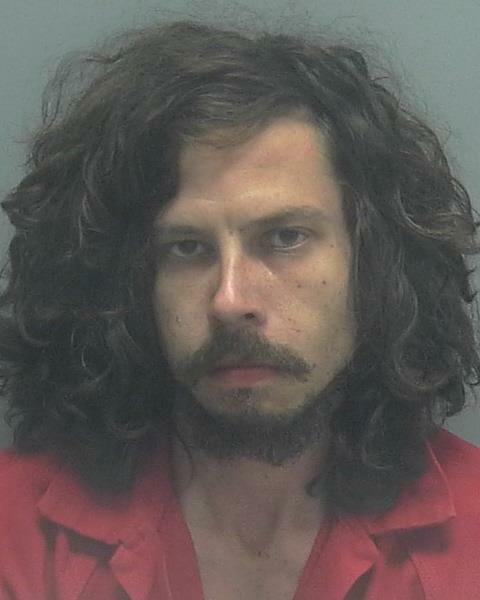 The investigation determined that the two females met Gibson at the Casa Loma Hotel (3608 Del Prado Blvd S) to help him move out of the hotel and into a trailer. After loading Gibson’s vehicle with his property, he started to drive with them north on Del Prado Blvd S. Gibson was mentioning that he was concerned that they were being tracked by their cellphones and asked them to put their cellphones in the center console, which they did. When they got to about the 700 block of Del Prado Blvd S, Gibson grabbed a cigarette and opened his window. He then grabbed their cellphones and threw them out the window. The females immediately asked to get out of the vehicle due to becoming afraid for their safety, but Gibson refused and locked the doors. Gibson pulled the car into a parking spot at the Seven Eleven, and one of the females opened a window and began to climb out. As she was doing this, Gibson grabbed her shoulder and leg and pulled her back inside the vehicle, preventing her from getting out. One victim was finally able to get the front passenger window partially open and managed to jump out of the vehicle, by opening the door handle from the outside and then opened the car door for the second victim to escape. Both women ran into the Seven Eleven and locked the door behind them and had the clerk call the police. K9 Officer Reese and K9 Arca conducted an open air sniff on Gibson’s vehicle and alerted to the possible presence of an illegal substance inside the vehicle. A search of the vehicle revealed several pieces of drug paraphernalia. Gibson was charged with 2-counts of False Imprisonment, 2-counts of Petit Theft, Battery, Possession of a Controlled Substance, and 4-counts of Possession of Drug Paraphernalia. Gibson was transferred to Lee County Jail. Previous articleSecond Suspect From Crime Spree Caught!